On behalf of everyone on the Northern Beaches, we congratulate our Australia Day Award winners and thank them for the outstanding contributions they have made to the community. 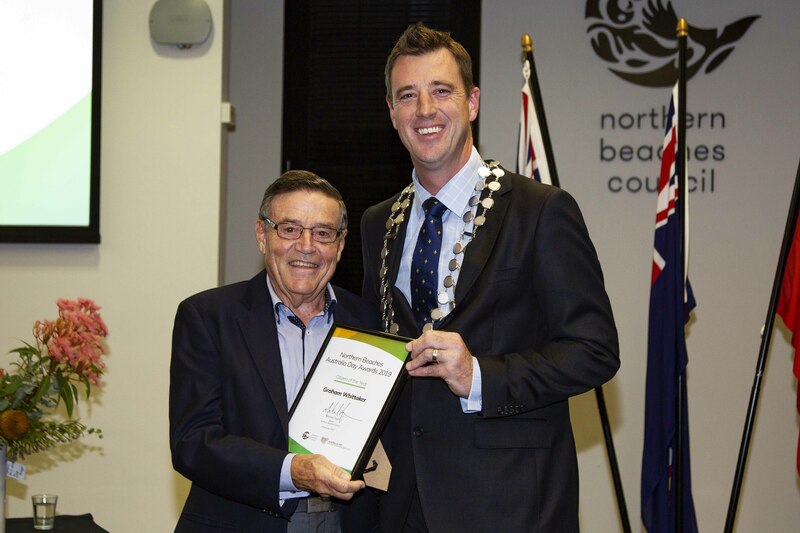 The award winners were presented at a ceremony presided over by Northern Beaches Mayor at Dee Why Civic Centre on Thursday 24 January 2019. 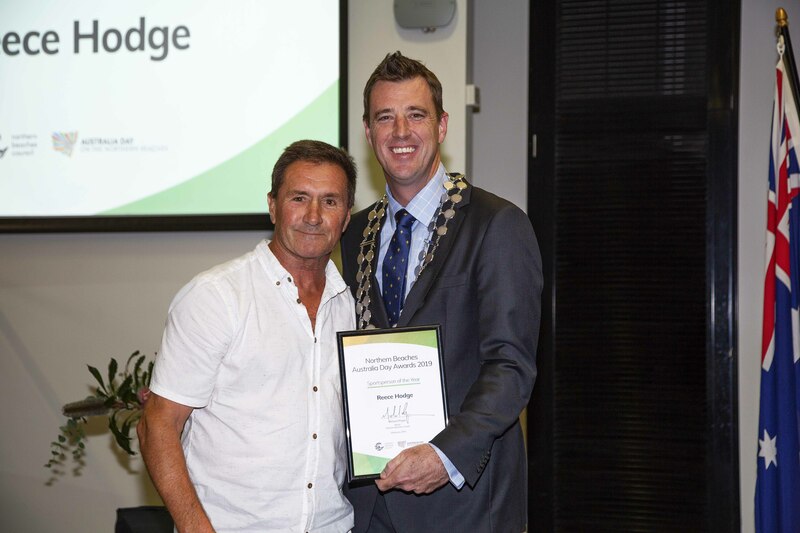 Graham Whittaker of Narraweena for dedicating most of his life supporting others, particularly young people across the Northern Beaches as mentor of the R.A.I.S.E program at Northern Beaches Secondary College (Cromer Campus). He has also been an on call support person for juveniles in custody needing assistance. 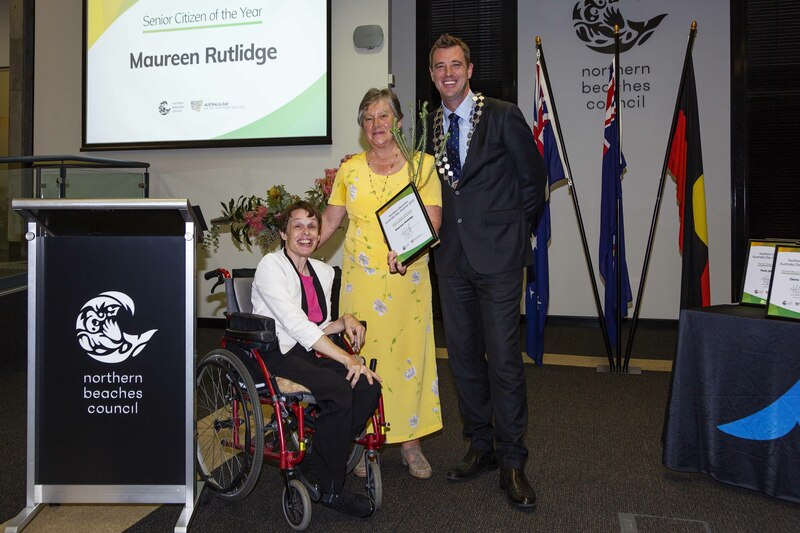 Maureen Rutlidge of Elanora Heights is the Coordinator for the Sunday Activities Program for Adults with Special Needs at Northern Beaches Creative Leisure and Learning INC. For over 25 years she has been delivering a high level of service, creating opportunities and new learning experiences in a fun environment. Paris Jeffcoat of Avalon is founder and director of the youth suicide prevention charity, One Eighty Avalon Inc. 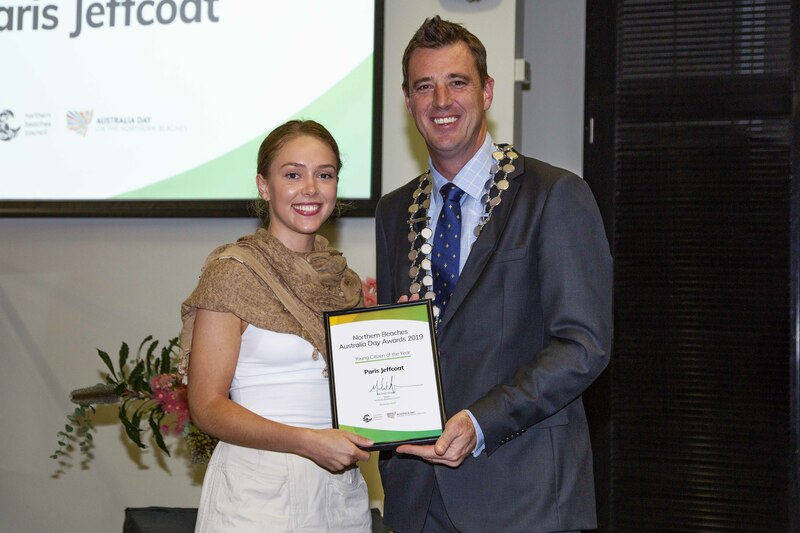 The youth driven charity is working toward a future free from youth suicide by designing, implementing and funding programs on the Northern Beaches that promote open communication, mental health management strategies and the prevention of suicide. The biannual Special Olympics Festival of Sport presented by the Special Olympics Sydney Northern Beaches provides a unique experience for people with an intellectual disability to develop their sports skills, experience fun and fellowship with the focus on their ability and the benefits of working as a team. Accepted by Ms Lorraine Clark and Mr Francis Rex Langthorne AM.